Strains containing Humulene include: ACDC, Banana Kush, Durban Poison, Granddaddy Purple, OG Kush, and Trainwreck. 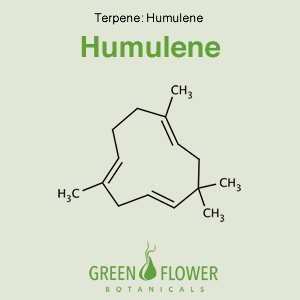 Humulene is one of the main terpenes in hops, from where it derives its name. Humulene is also called alpha-caryophyllene. Like beta-caryophyllene, humulene is a cannabinoid and sesquiterpene, although it does not contain a cyclobutane ring. Humulene is a powerful anti-inflammatory and an anti-pain compound. It also has anti-cancer properties.  Humulene is unique because, like THCv, it acts as an appetite suppressant, showing promise for weight loss treatments.